IRVINE, Calif., May 2, 2017 – Advantage Systems, a provider of accounting and financial management tools for the mortgage industry, announces it has been included for a third year in the 2017 HW TECH100™ list, which recognizes the 100 most innovative technology companies serving the mortgage, finance and real estate industries. More companies applied to be considered than in any previous year. Advantage Systems’s third straight inclusion since 2015 highlights the company’s significant market influence and continued growth. HousingWire evaluated hundreds of companies transforming the industry and offering solutions to the breadth of challenges and opportunities in the mortgage industry for this year’s awards. 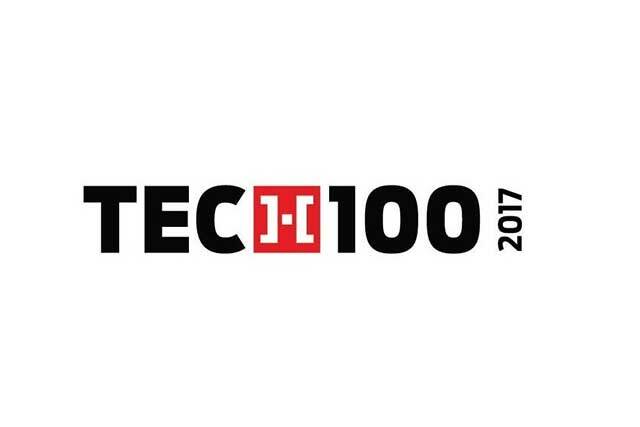 More information about the 2017 HW TECH100™ is available at: http://www.housingwire.com/articles/39311-the-2017-hw-tech100.